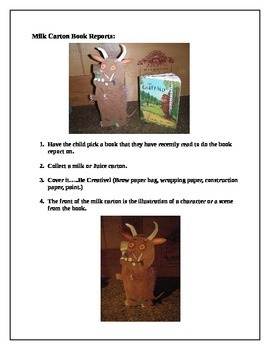 This is a fun and creative way for your students to present a book that they have read. 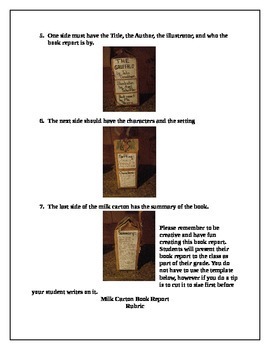 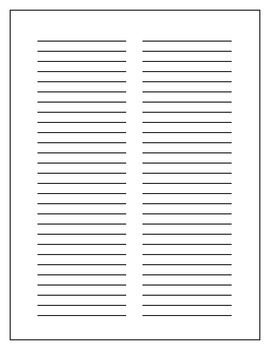 This product is designed for you to print and send home with each students. 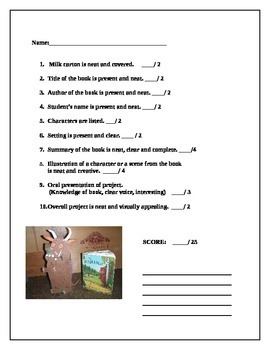 It contains instructions with pictures, a rubric for how the project will be graded and paper template for the children to write their information on.